Nut milks have suddenly become a pretty big “thing” for the past few years. 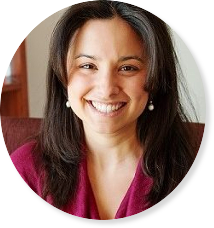 I personally began dabbling in different types of milk substitutes back in 2008-2009 out of desperation, when my stomach and immune system had first started giving me trouble. I’m thrilled to say that since I repopulated my microbiome (gut flora) with more healthy bacteria while killing off the “bad” stuff that had started to take over (easier said than done…), dairy is now a non-issue for me– and I absolutely love it! I now get to enjoy dairy pretty often. 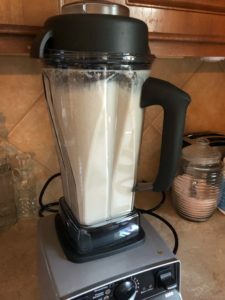 But in that time period while I was “dabbling” in other options, I have also grown to love homemade nut milks (continue reading to hear my stance on all of this). Some time in the last 3-5 years or so, I started seeing this stuff stock the shelves of every supermarket. Recently now, milk substitutes are a booming industry. Let’s hone in on nut milk. Nuts have a great rep in the health food industry: they’ve got vitamins, minerals and fiber, they’re moderate in protein and high in unsaturated fats. They’re also vegan and lactose-free/dairy-free, so naturally, vegans and many people with digestive issues (another exponentially increasing epidemic) are drawn to this market. The vitamins and minerals sometimes added in are synthetic so we don’t absorb them well (going by my nutrition professor at Boston University, who referred to synthetic vitamins as “expensive urine”— that one was hard to forget!). There is only 1 gram of protein in commercial nut milks, compared to homemade nut milk with 4 to 5 grams of protein per glass, or dairy milk which has 8 grams of complete protein in one serving. (Note: I don’t recommend using any type of nut milk as a calcium replacement. There are dozens of foods and herbs abundant in bioavailable calcium. I discuss this 1:1 with clients, and I will also be going over this in my upcoming Kitchen Alchemy e-course! Stay tuned…). I’m also not one to endorse fillers and additives like carrageenan and gums as a daily staple for people who are trying to reverse digestive issues if it’s something to be used regularly in large quantities (1, 2). I do really love cashew and pecan milk, especially if I’ll be consuming it pretty frequently, and the homemade stuff is just 1000x more tasty, nutritious and energizing than the stuff I mentioned above! When I was living in Boston, I would often use Nutty Life and Nourish Your Soul brand cashew milks, as well as Forager cashew milk which is available in stores along the east coast. Now that I’m in Texas, I have discovered this amazing maple pecan milk called “Malk” (also available along the west coast). 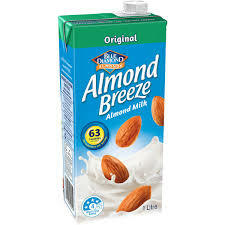 High quality nut milks are awesome and decadent, but can get expensive to have all the time (especially the way I go through it). That said, I like to alternate between purchasing those and making my own! On average, we make this about 1x/week in my household as long as life is not too crazy busy for us. We also use this maple pecan milk for our overnight oats, chocolate avocado mousse, smoothies, cereals or just enjoying in a glass on the side with some yummy cookies! It may seem like a lot of work but most if it is passive, especially since we don’t need a nut milk bag which could make things more messy and time consuming. When you break it down, it’s really just a matter of planning ahead by soaking the pecans and setting aside time to blend everything in 5 minutes the next morning. I like this method because it comes out decadent and we get 5x more bioavailable minerals and protein than commercial nut milks! NOTE: You will need a mason jar or glass Tupperware container for part one. 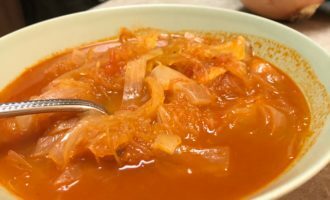 In this recipe, I use a specific soaking technique to remove an “anti-nutrient” called Phytic Acid that can cause digestive upset in some people as well as bind certain minerals, preventing them from getting absorbed into the blood (3). Soaking can be done to all different kinds of nuts, seeds, grains and legumes although the amount of salt and soaking times will vary from food to food (3). I also recommend using a blender, Vitamix or NutriBullet for this recipe to get optimal results. For nut allergies use hemp seeds and cut the salt in half, although I have not tried this out personally. 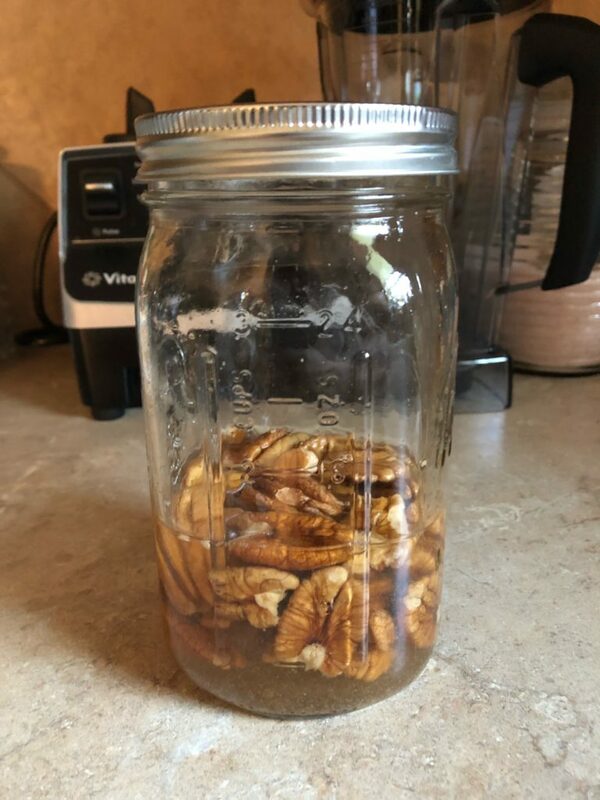 PART ONE – Combine pecans, 1 teaspoon salt and 1 cup water in a mason jar. Shake it well, cover it tightly and store in a cool dark place like a cabinet for 7-12 hours / overnight. 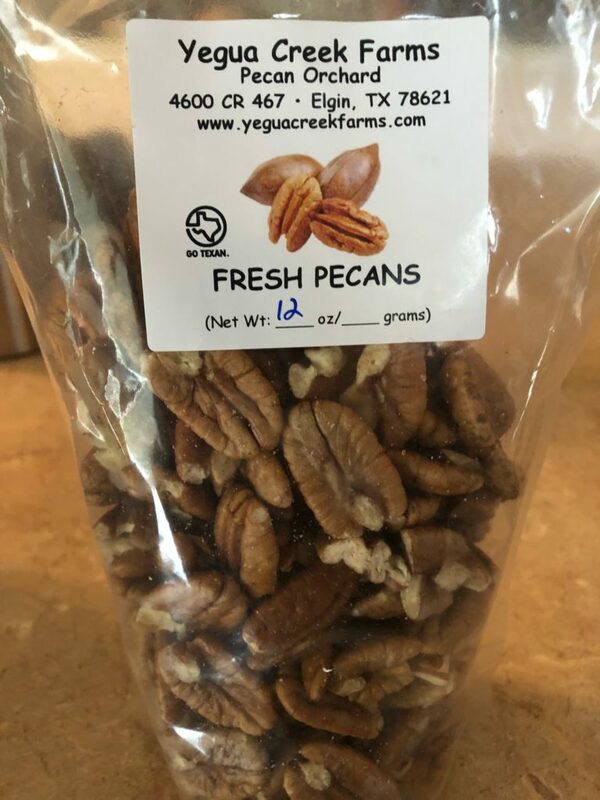 This helps to extract the phytic acid from the pecans into the water, and it also prepares them so they will easily turn into a “milk” consistency. Strain the salt water from the pecans. Transfer the strained pecans to Vitamix/blender, and add remaining 5 cups water (you may need to divide everything into two equal portions depending on the size of the blender). Add vanilla and a tiny pinch of salt to bring out the flavors. Blend on low, then gradually increase to medium and then high speed for 3-5 minutes. It should be well blended enough that when you run it through a fine sieve, there is no pulp and no need to use a nut milk bag! 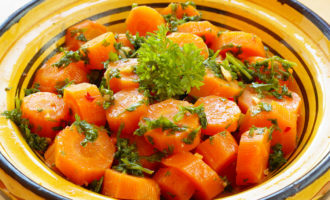 Transfer to a container, seal with a lid and store in the fridge for up to 3-4 days. Makes about 7 to 8 cups of milk. 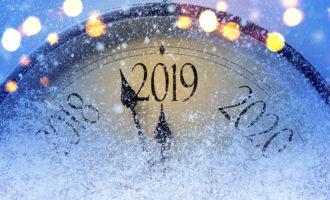 Thanks so much for taking the time to read this post — if you get the chance to try it out, please let me know what you think! Review of harmful gastrointestinal effects of carrageenan in animal experiments. Environ Health Perspect. 2001;109(10):983-94. Fahoum, A. Moscovici, S. David, R. Shaoul, G. Rozen, E. G. Meyron‐Holtz, U. Lesmes, Mol. Nutr. Food Res. 2017, 1600545. Gupta RK, Gangoliya SS, Singh NK. Reduction of phytic acid and enhancement of bioavailable micronutrients in food grains. J Food Sci Technol. 2013;52(2):676-84. 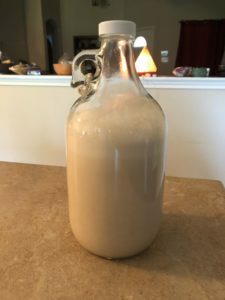 Hey Buddy!, I found this information for you: "Homemade Vegan Maple Pecan Milk". 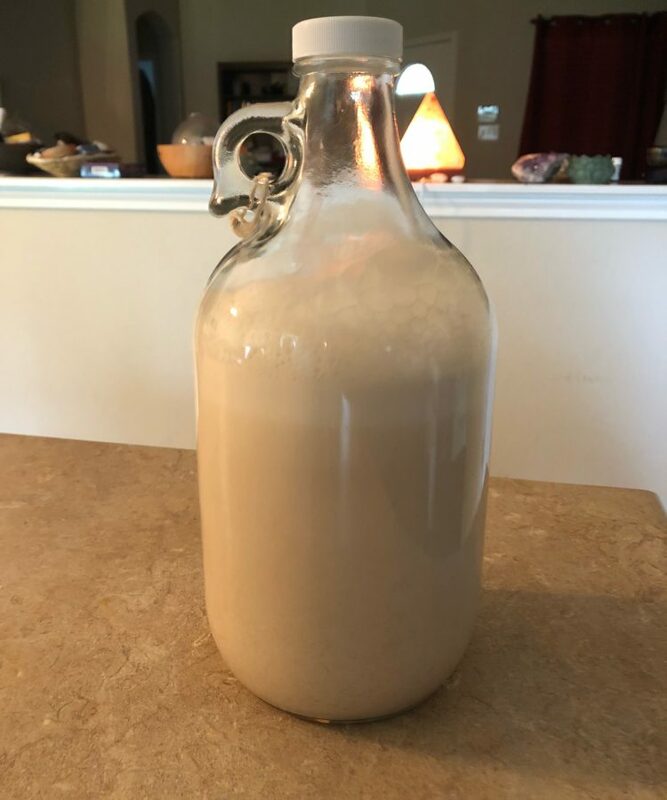 Here is the website link: https://wholeisticliving.com/2018/10/29/homemade-vegan-maple-pecan-milk/. Thank you.